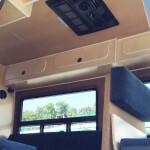 German Master Tech customizes Sprinters to your specification. 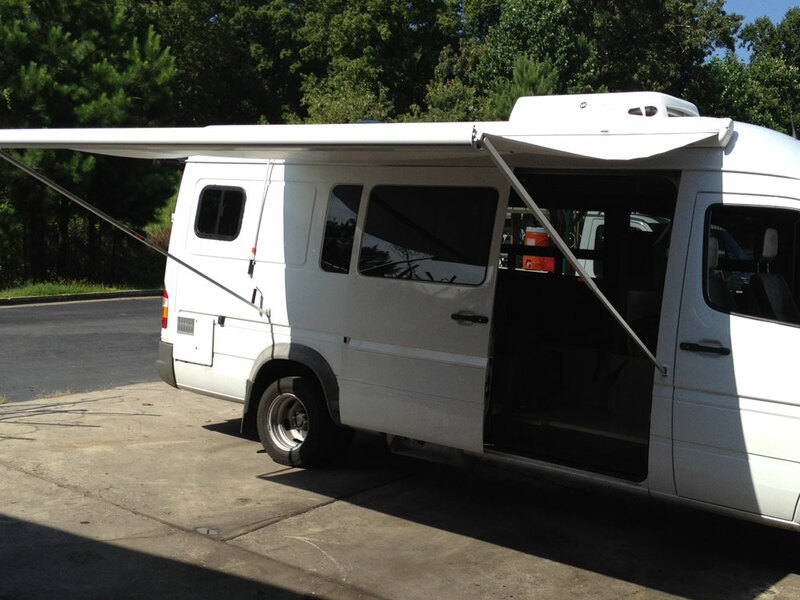 From custom floor plans for a work specific vehicle to a full blown camper with shower/bath, our Sprinter experts provide individual solutions to customers across the country. 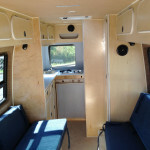 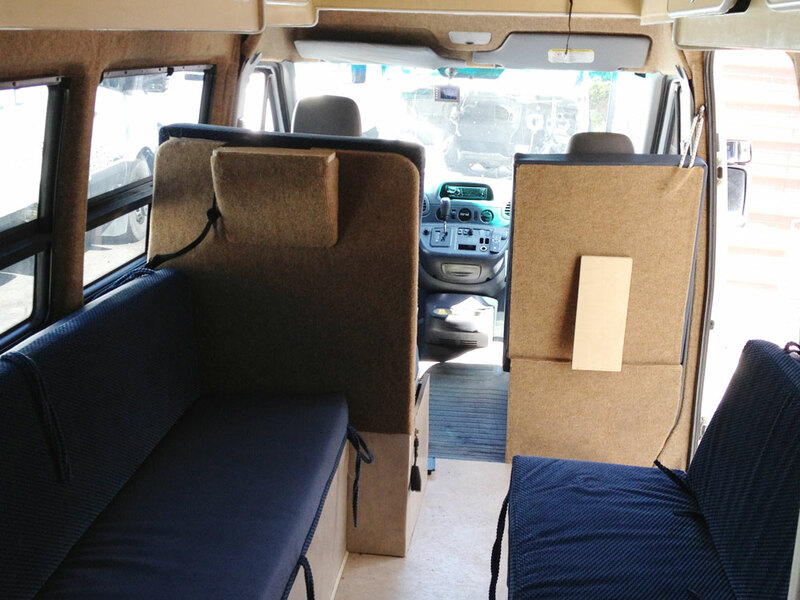 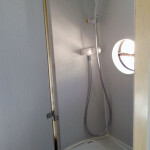 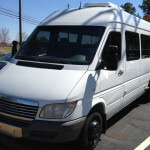 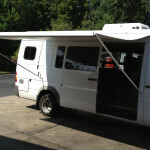 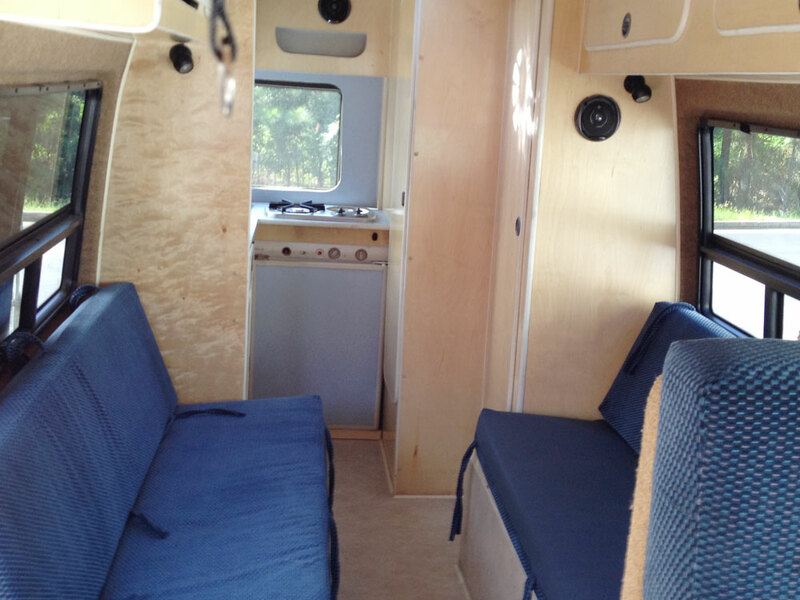 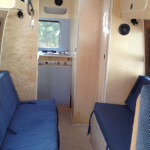 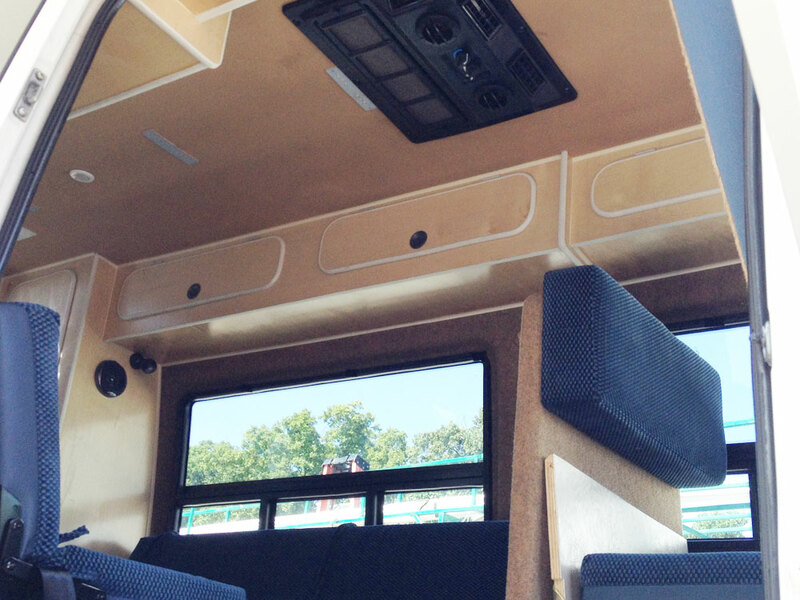 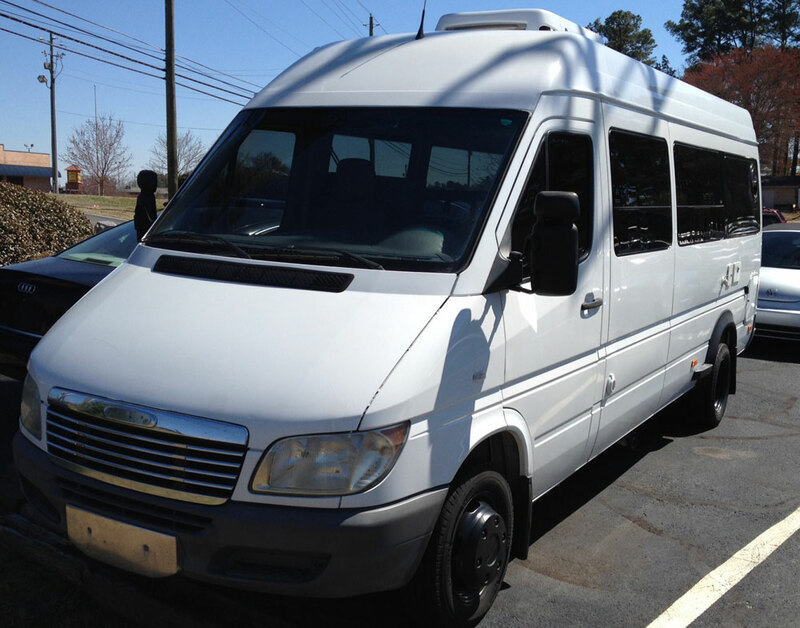 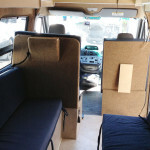 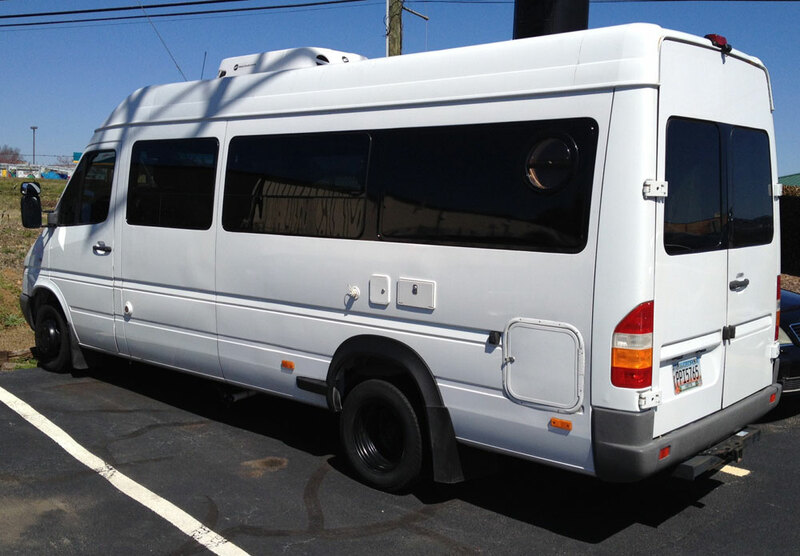 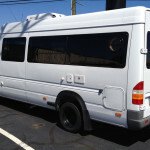 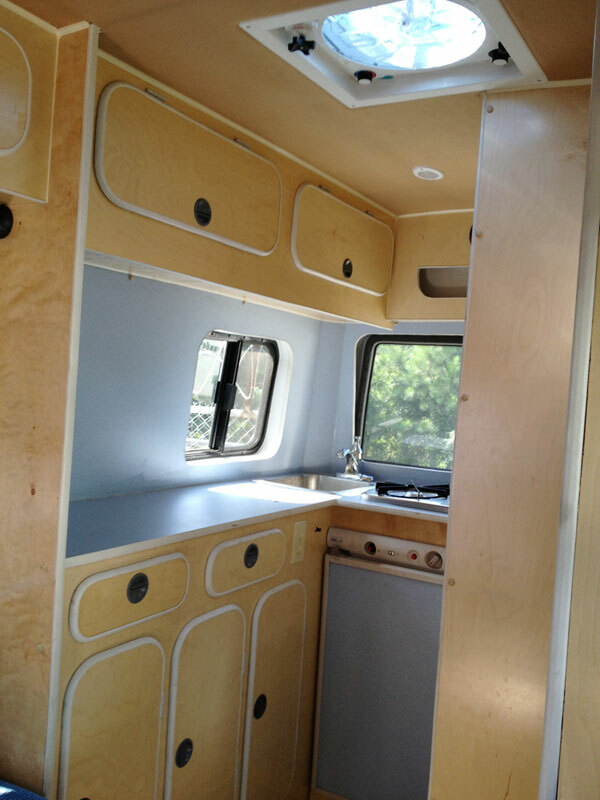 A custom Sprinter conversion strikes a perfect balance between function and economy. 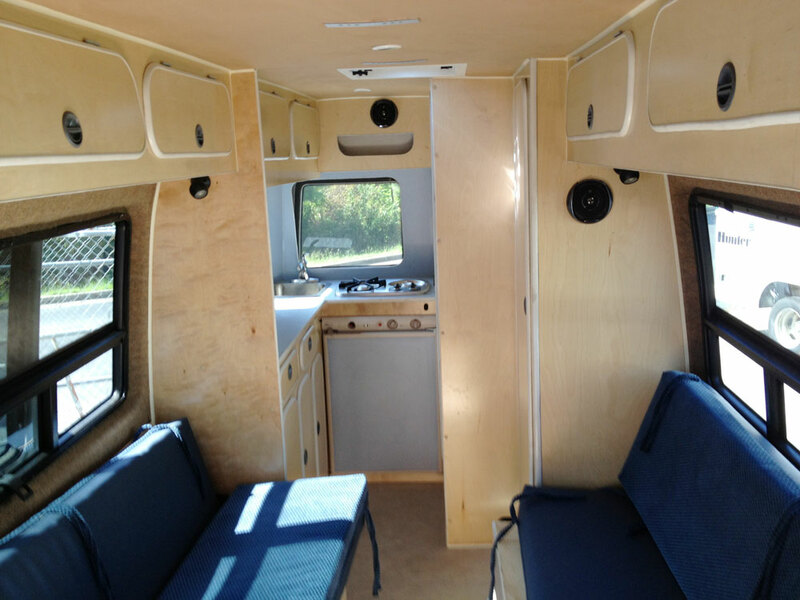 The more compact package yields better fuel economy and makes navigating around town no problem – providing an overall more livable solution for owners. 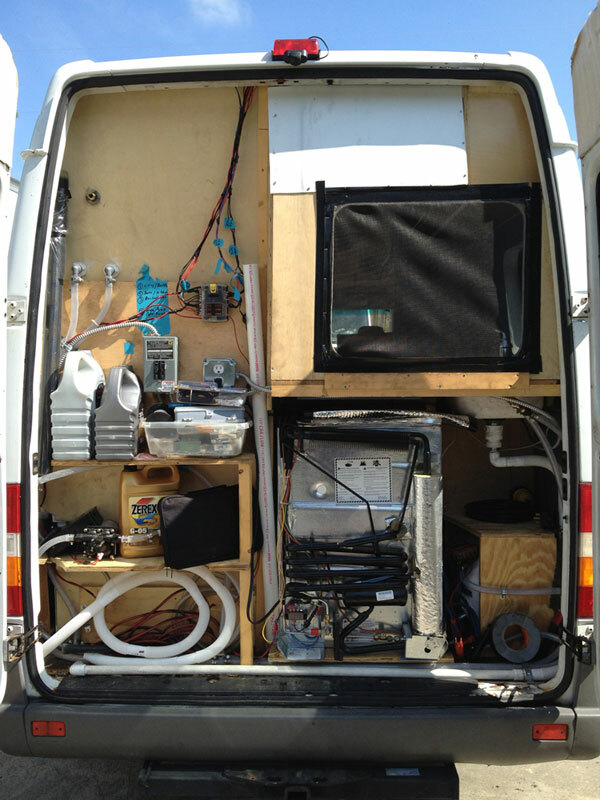 20 gallon fresh water tank. 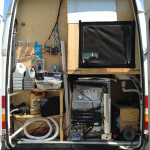 Ability to connect to fresh/city water if desired. 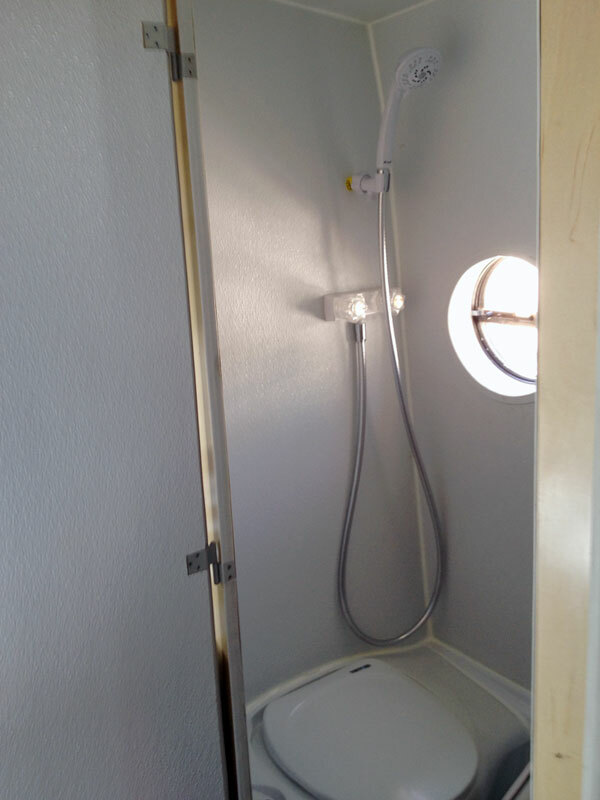 No black water hookup required for bathroom. 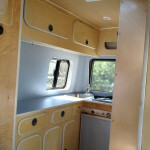 Full kitchens with hot water, burners, sink, refrigerator. 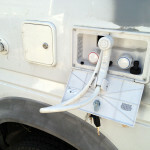 MCC Climate Control 12v roof A/C solution – run air conditioning without running motor (4 hour run time). 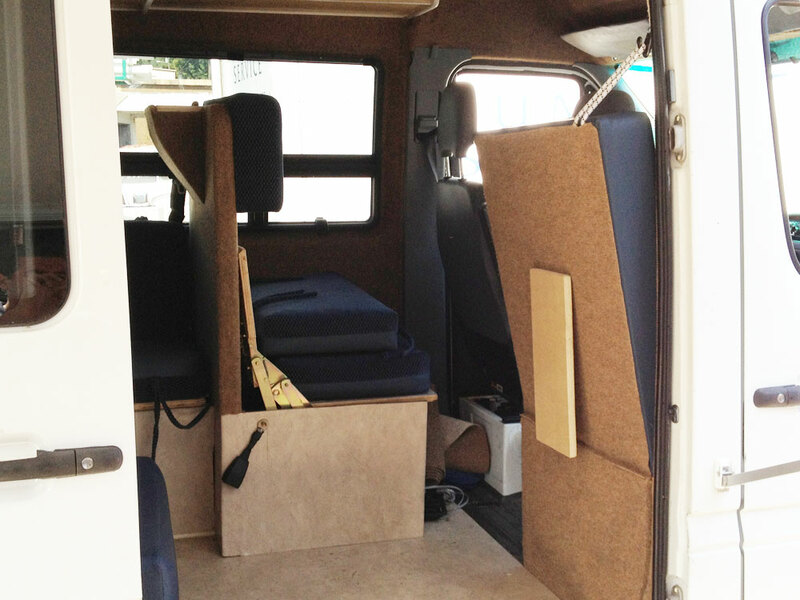 Fold out beds – enough room for 2 adults and 2 kids. 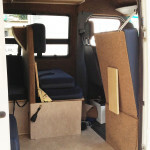 Custom knobs & hinges imported from Germany. 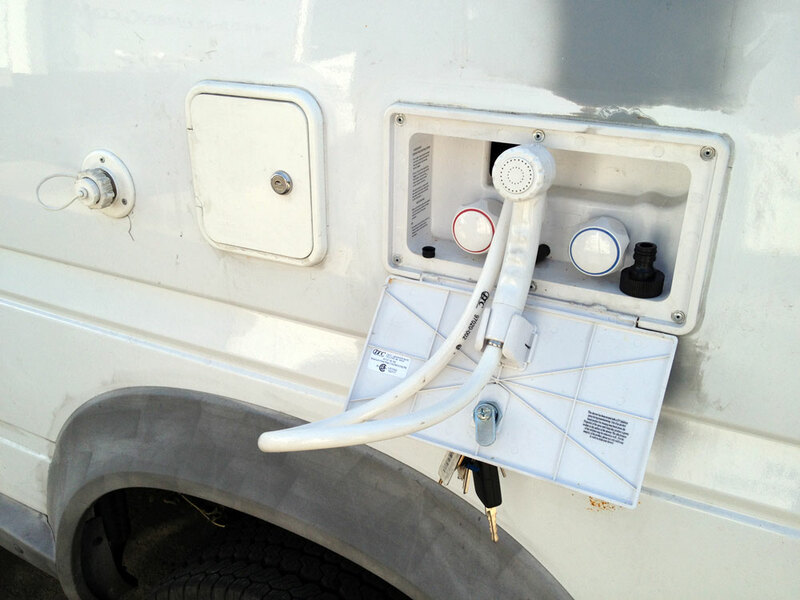 Give us a call or contact us online and ask us how we can customize a solution for you.